The DASCA worldwide partner network is swelling swiftly. Leading universities, business schools, higher education institutions, government ICT academies, Big Data technology stables, Big Data consulting outfits, IT training companies – all are adding to the global force we’re becoming in the Data Science Certification space. 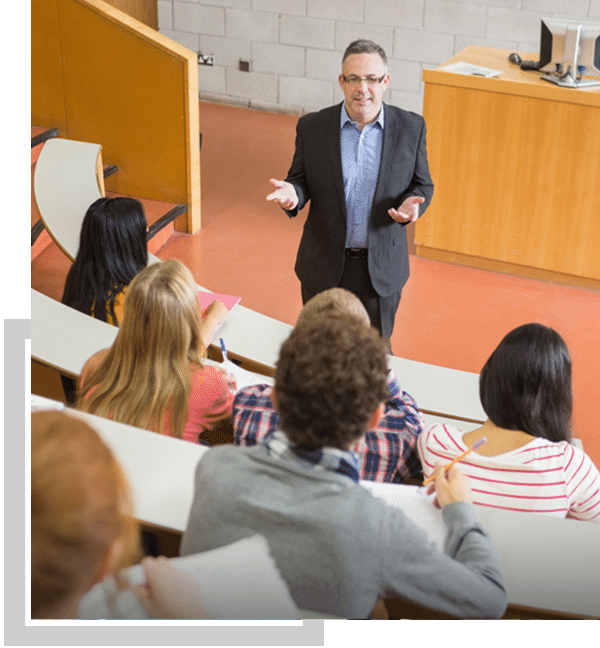 Leading training companies and educators that offer exam-preparation training for DASCA certifications earn attractive returns by charging a separate training fee from students/ participants directly. And join the ranks of the world’s leading Data Science educators! 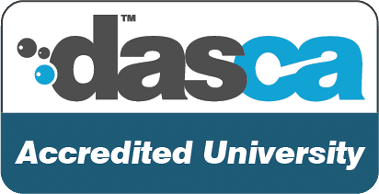 DASCA-accreditation helps universities, business schools, technology schools and government ICT academies get their regular academic programs enriched by DASCA’s state-of-the-art credentials! 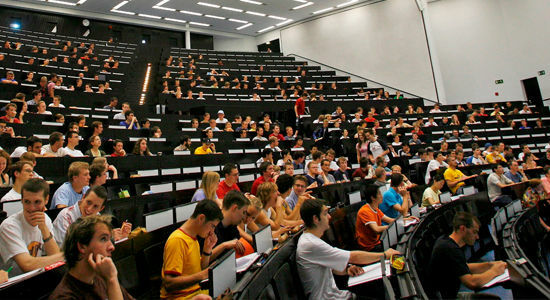 DASCA-accredited institutions gain access to worldclass resources, processes and knowledge to train their students on global standards and get them DASCA–certified right within their campuses. Students and alumni of DASCA-accredited institutions earn the fabulous QualiFLY™ privileges for earning a prestigious big data analytics, big data engineering or data scientist certification. 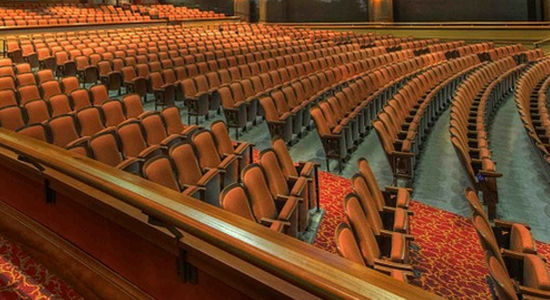 Accredited universities and institutions are DASCA’s priority targets for establishing International Centers for Data Science – the centers of excellence powered by DASCA’s knowledge standards. 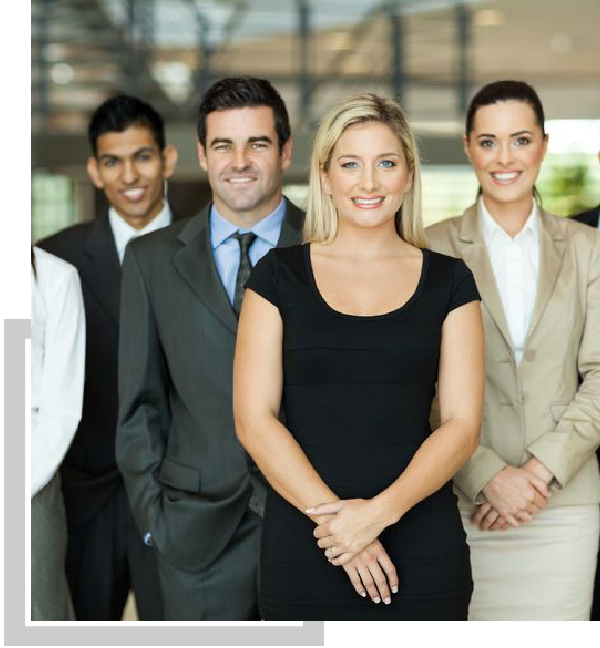 Joining the worldwide DASCA Training Network can help a Big Data training, or an IT training company really expand fast in a booming global Big Data training industry. 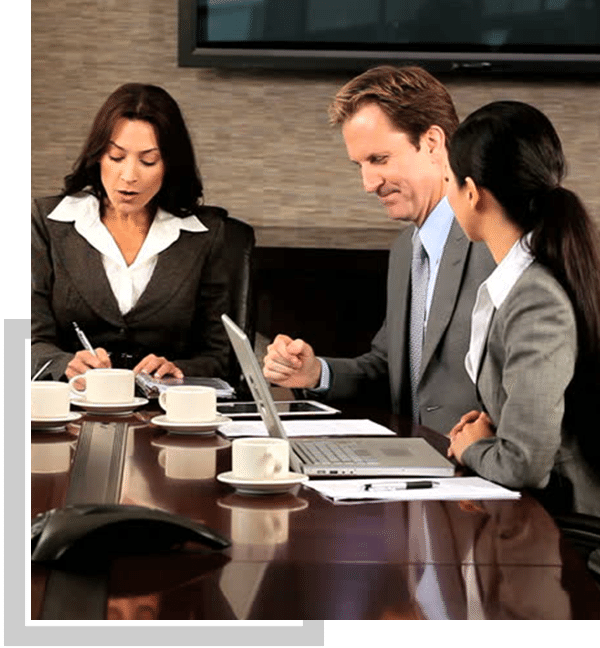 Become a DASCA training partner and enter the lucrative Big Data training space. And it may well prove the smartest of the business moves you would have taken in the last many years! 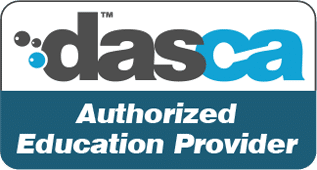 As a DASCA AEP, you get the freedom to design and price your own exam-preparation and training programs for DASCA certifications, and charge this fee from students and participants directly. If your company consults in, or makes products or delivers services related to Big Data, partnering DASCA can get you some blockbuster advantages on the talent front! 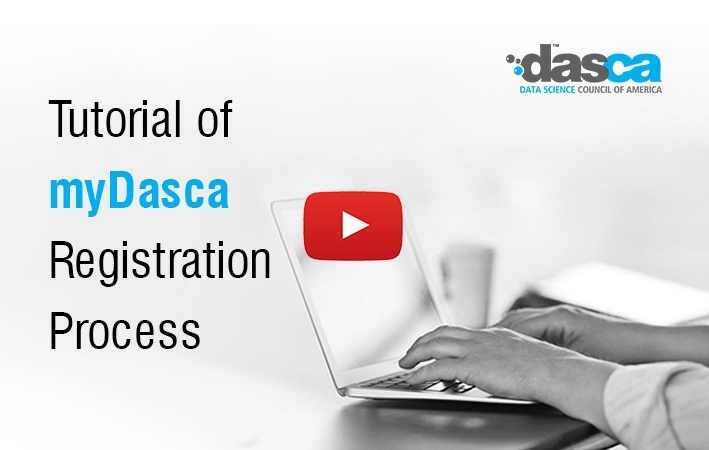 DASCA helps you quickly set up a complete training and certification system for breeding your own force of DASCA certified Big Data Engineers / Analysts & Data Scientists right within your facilities! 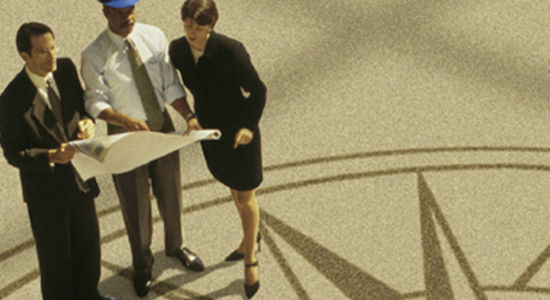 Associations and professionals in big data can create interest by becoming DASCA Advocacy Partners. 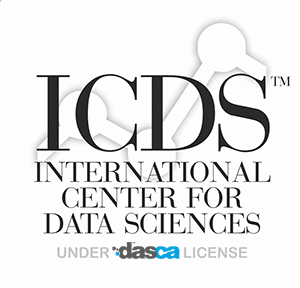 This partnership facilitates an efficient internal process through which professional bodies can certify all their members on DASCA global standards in Data Science. 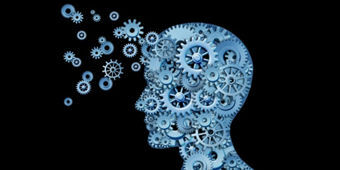 If there is a need, DASCA partner professional bodies can have the Data Science competencies, skills and frameworks customized by DASCA for their country. 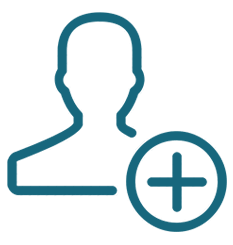 DASCA partner bodies can also use their DASCA-partnership to request data science training projects in large government and other non-business organizations, which usually are preferred from non-profit organizations. National big data associations can rapidly transform and enrich the Data Science talent quality in their local industry by partnering with DASCA and offering its members opportunities to acquire DASCA certifications. Access to the state-of-the-art knowledge, content, and credentials in Data Science, Engineering, and Analytics.